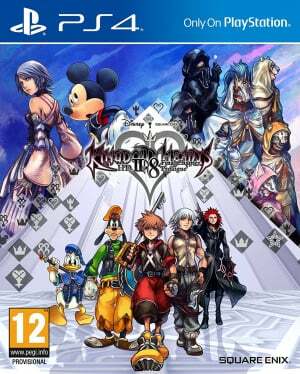 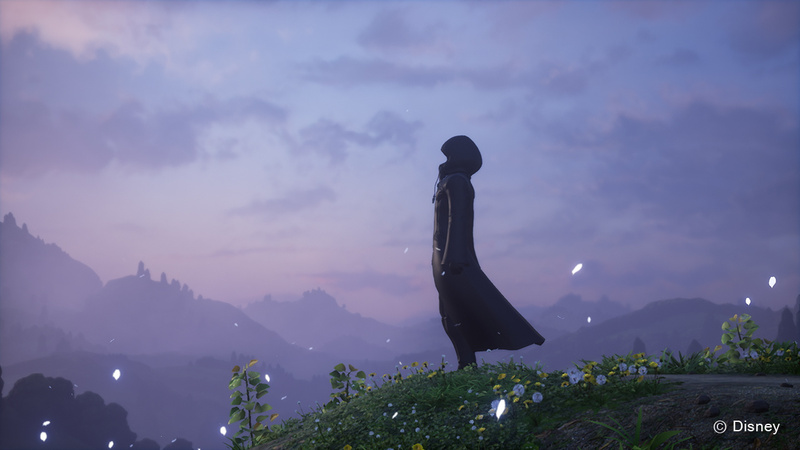 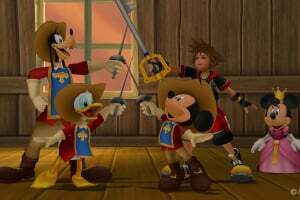 KINGDOM HEARTS HD 2.8 Final Chapter Prologue is a compilation of 3 magical KINGDOM HEARTS experiences that no fan should be without. Originally released in 2012, KINGDOM HEARTS Dream Drop Distance HD is a full-HD remastered version of KINGDOM HEARTS 3D Dream Drop Distance, brought to console for the first time. 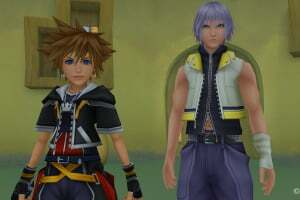 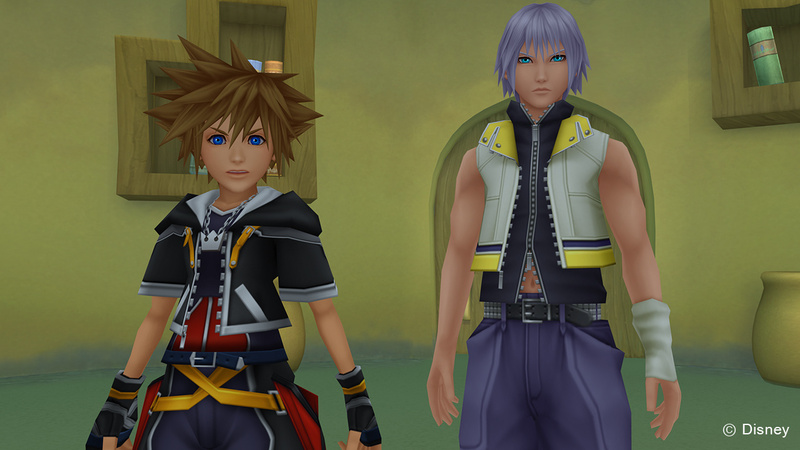 Series protagonists Sora and Riku take on the Mark of Mastery exam in preparation for coming threats. 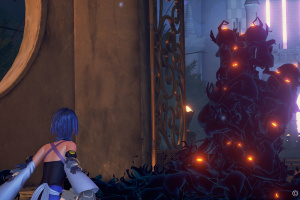 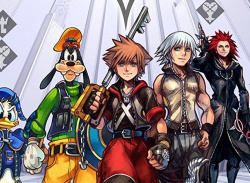 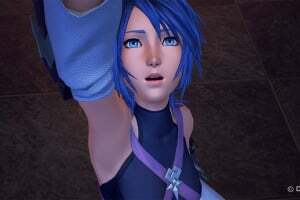 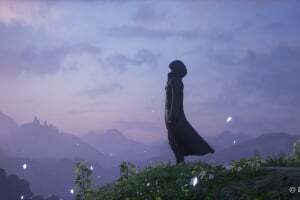 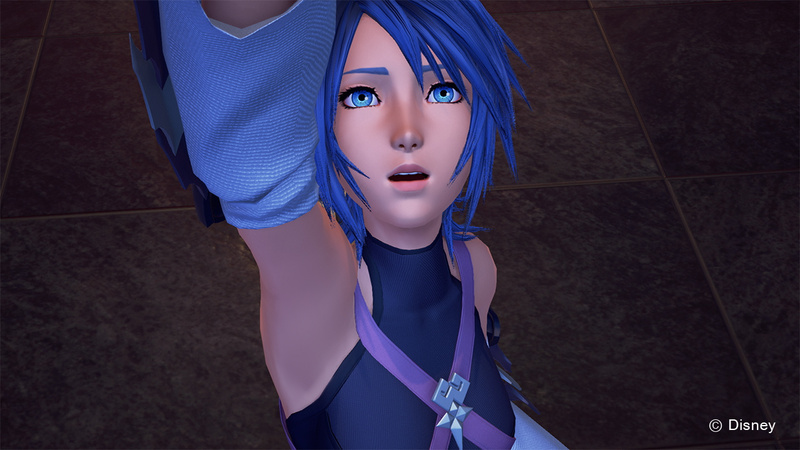 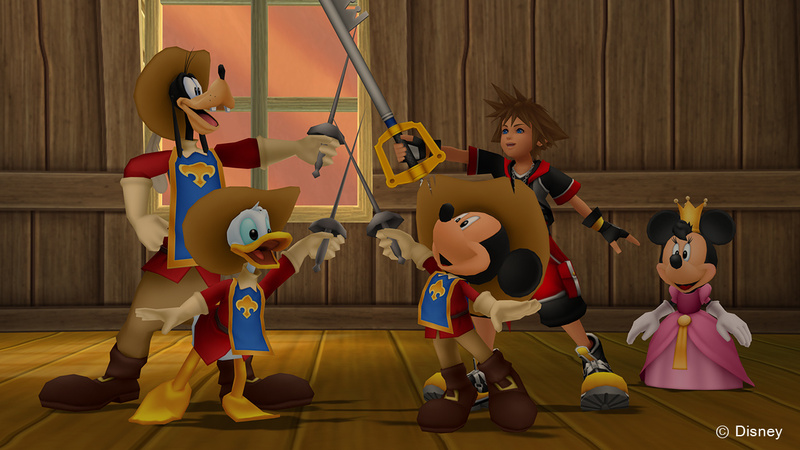 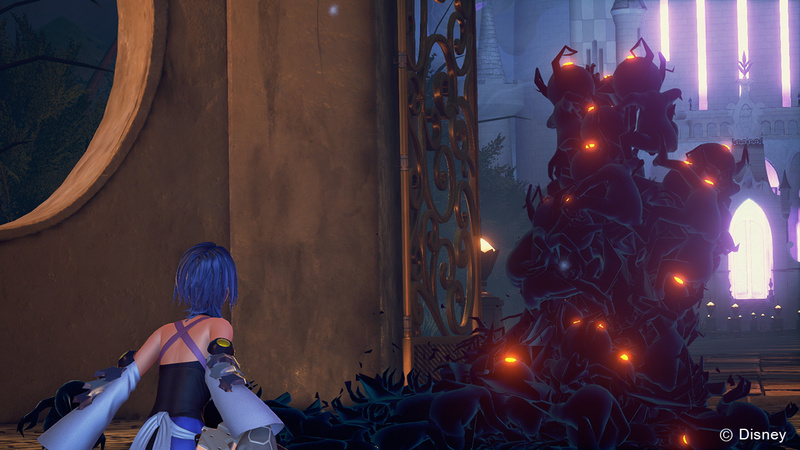 The signature action of the KINGDOM HEARTS series has evolved, allowing players to experience faster-paced battles and exploration at a blistering pace. 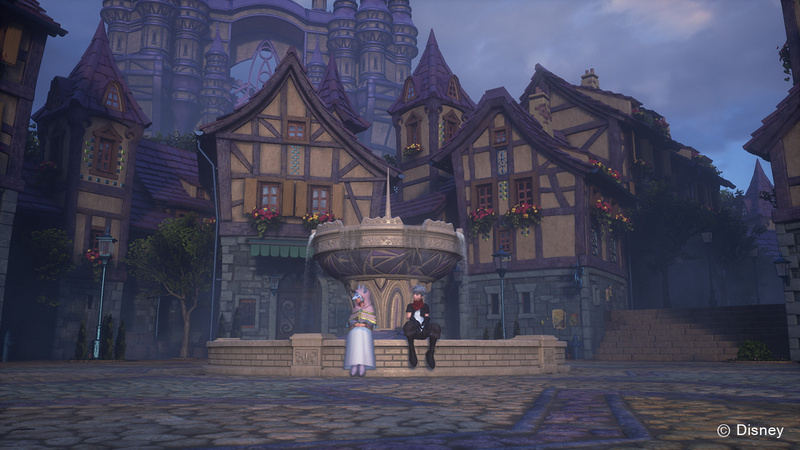 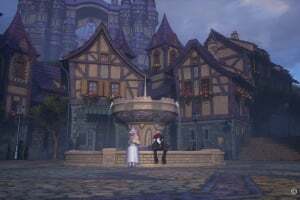 A new HD movie that tells the mysterious story of the Foretellers, connecting the earliest parts of the series' history, showcased in the mobile title KINGDOM HEARTS Unchained χ.